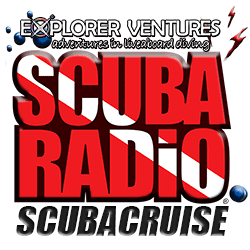 The ScubaRadio ScubaCruise May 12-19, 2018 in Saba-St Kitts with Explorer Ventures was a huge success! 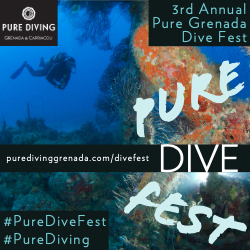 Greg The Divemaster celebrated another trip around the sun to prove he can dive at 55! WAIA (We Apologize In Advance) when you to click on the play button below! 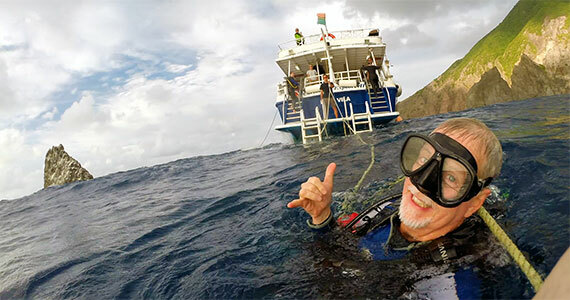 It's was week of incredible liveaboard diving around the islands of Saba and St Kitts with an on-air birthday party to boot! 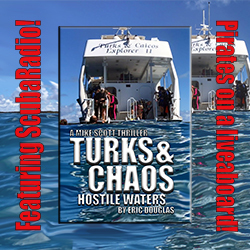 Hear all the play by play on the May 19 edition of ScubaRadio! 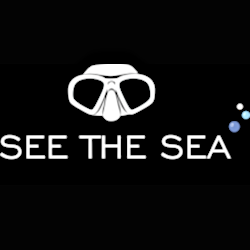 Create your adventure now by calling Explorer Ventures at 1-800-322-3577.